close to his 38th birthday. up again with his former Inter coach on a £250,000-a-week deal. But the belief now is that he is in such great physical shape he can go on for a further two years after this season. 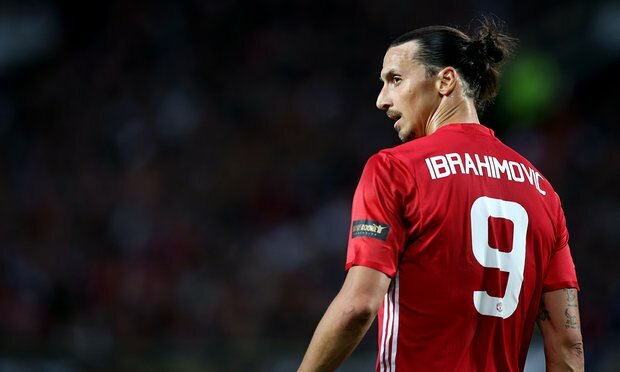 United are now planning to sit down with Ibrahimovic early in the New Year to discuss his future.